Cinco de Mayo Celebration 2014! 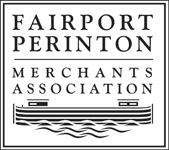 Welcome to the new Fairport Village Partnership web page! We are still under construction….so check back soon!